Without question, Billy Meinke is Open Education subject zero in the state of Hawai'i. 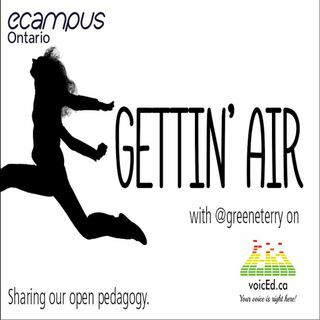 We chat about his process in developing Open Educational Resources, localized for the students of the University of Hawai'i and his recent visit to Ontario for the Open Education Ontario Summit. We also find out if he got a chance to surf today.